Have you considered adding a home theater to your Ocala, FL, home? Maybe you have a spare room that you haven’t used since you moved into your residence. As Central Florida’s leading media room installer, Bob’s TV would love to explore the opportunities to convert that dusty space into a designated entertainment room. Or maybe you already use a room for music or movies but wish to add a higher-quality display, surround sound or improve the sound quality with an acoustical room design. Whether you want to create an entirely new home theater or update some of your AV equipment, Bob’s TV promises a solution that will ensure exceptional service and complementary design that backs up our hard-earned industry reputation. 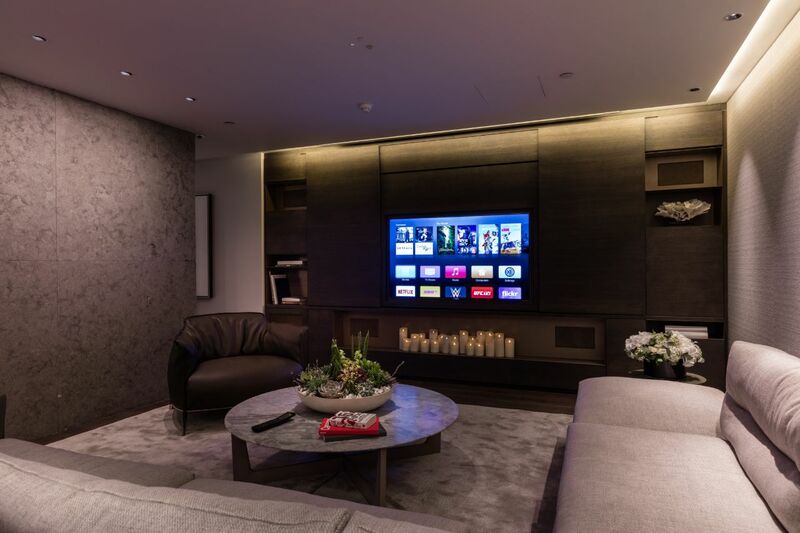 Keep reading to see some top advantages of working with a trusted media room installer.